Hello World ! Welcome to my telethon page. This week WRUW 91.1FM is asking for your support April 8- April 14, 2019. My telethon show will be this Sunday Sunday Sunday, April 14, from 6-8pm. Donations can be placed by calling the station at 216-368-2208, placing your donation on line WRUW.org or sending us a check to WRUW 11220 Bellflower Road, Cleveland OH 44106. Since 2006, I have had the pleasure, little treasure of hosting my own radio show on WRUW 91.1FM playing the Underground Eighties. Our vinyl collection is one of the largest on a college campus and perfect to pick and pull my music from obscure, rare or out of print options not available for download or digital reproduction. 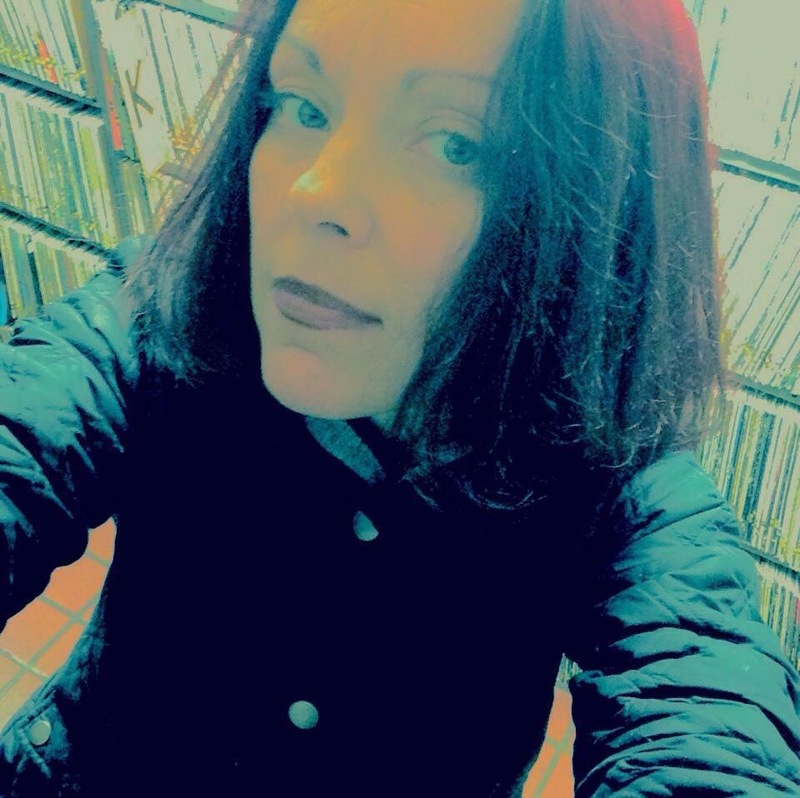 New wave, Brit pop, punk rock, alternative tunes, dance singles, twelve inches, seven inches, extended remixes, rare versions, soundtracks, compilations, remixes, remasters, new music from 80’s artists and me, your hostess with the mostest every Sunday evening. I grew up in Cleveland, became a college dj on WKSR / Black Squirrel Radio 850 am and currently enjoy volunteering at the station playing my little flat friends from the 80’s. Thank you listening, requesting and supporting my little retro radio show !